Great packaging and in a can. 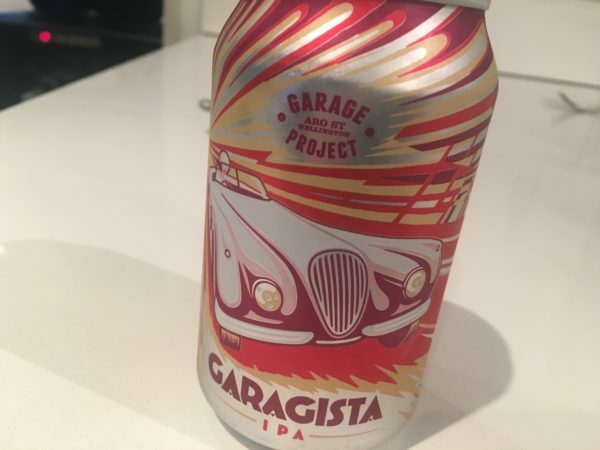 Garage Project Garagista IPA for the double win! Double hopped too, with this utilising NZ, Aussie and American hops. Lightly aromatic, the big and strongly bitter palate is driven by hops in a delicious, slightly resinous dry form that is very long.